The late summer months in Alaska are breathtaking, with up to 22 hours of daylight illuminating the landscape as animals prepare for the harsh winter ahead. This time of year also brings something else unique—the harvest of the remarkable Wild Alaskan Blueberry. Most fruits and vegetable plants would quickly wither and die in Alaska’s long, frigid winters. But the Wild Alaskan Blueberry isn’t just any ordinary fruit. It has evolved to protect itself from the brutality of the elements with a rich-colored pigment in its skin called anthocyanin. This phytochemical is the source of the Wild Alaskan Blueberry’s nutritional prowess, boasting over 5 times the potency of the common blueberry. 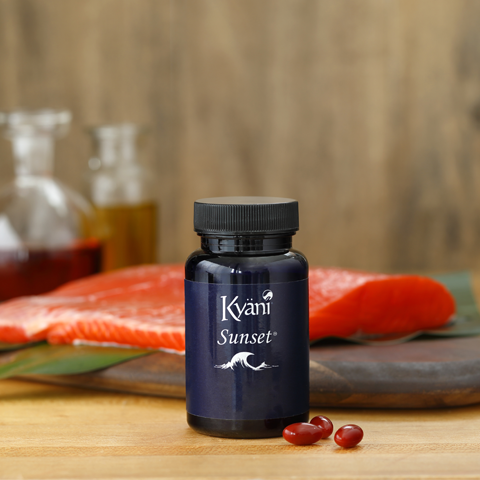 Not only is the Wild Alaskan Blueberry the central ingredient in Kyäni Sunrise, but it is also emblematic of Kyäni’s culture and tenacity. 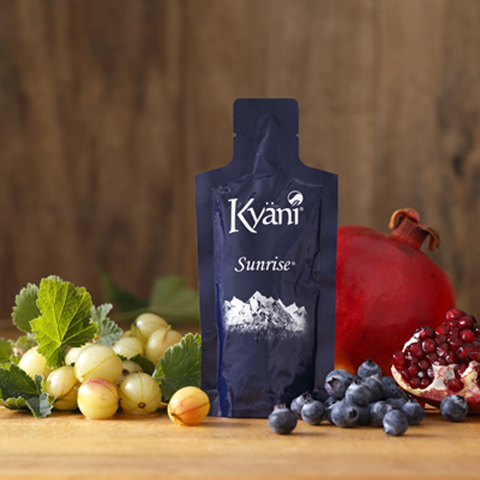 Kyäni’s founding families began with small businesses that, like the blueberry, might have been easy to overlook. 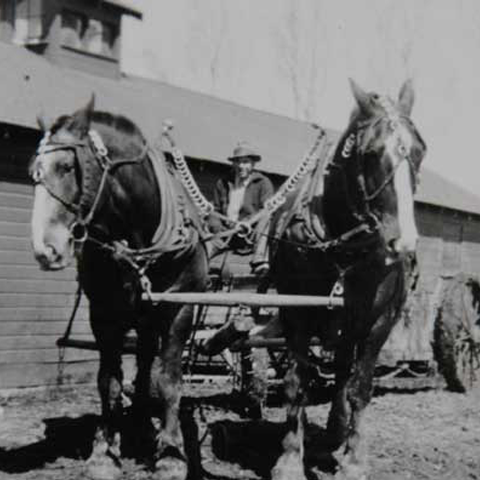 But with hard work and innovation, the Hansens and Taylors achieved enormous business success in a multitude of industries. 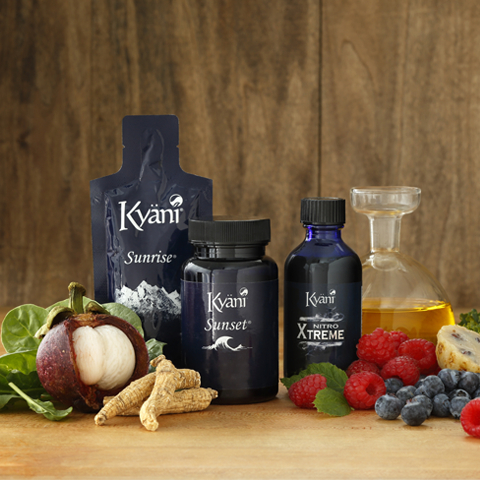 After learning how the Wild Alaskan Blueberry and other Superfoods can positively impact wellness, the families joined together to form Kyäni. 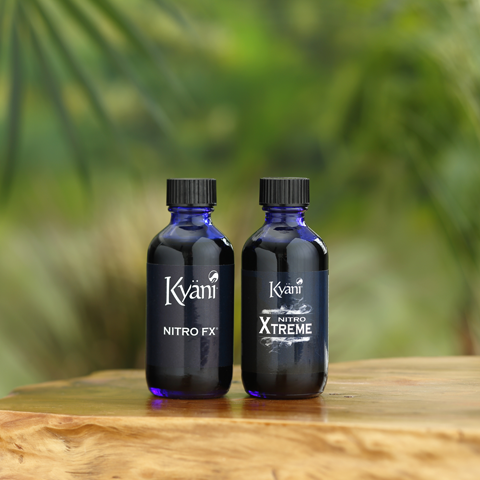 Today, Kyäni’s powerful Triangle of Wellness provides nutritional wellness to millions of people, improving lives throughout the world.